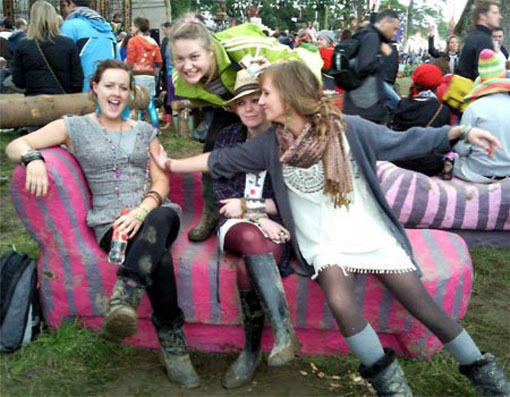 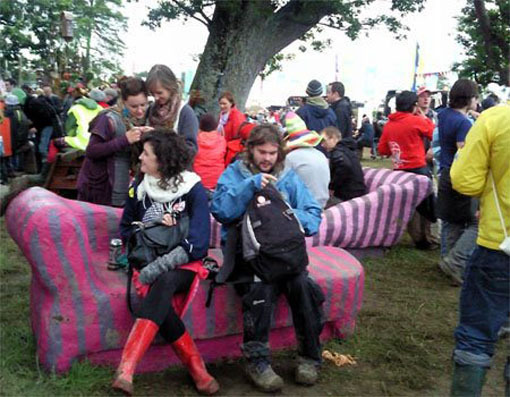 These couches have been created for The Electric Picnic festival , and also for the Upstart pop up event Granby Park. 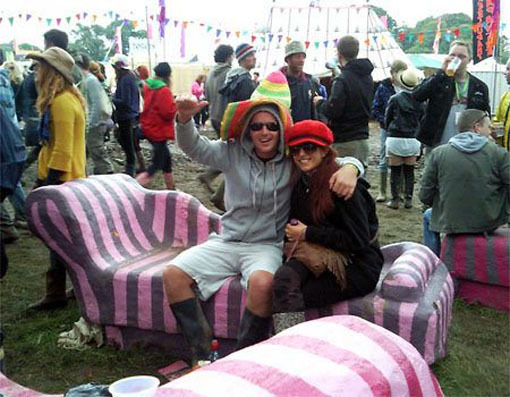 They consist of ferrocement layers over a polystyrene structure, making fun shaped garden sculpture possible. 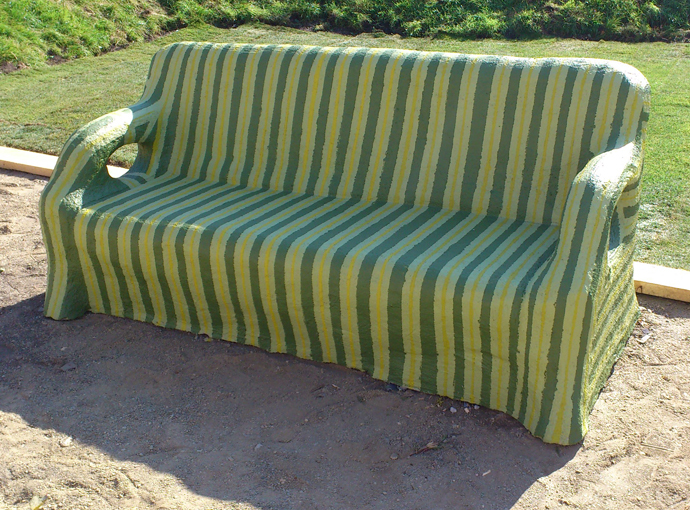 The couches were sent off to various locations, including a youth hostel near Blessington, and another donated to the De Paul, Dublin.